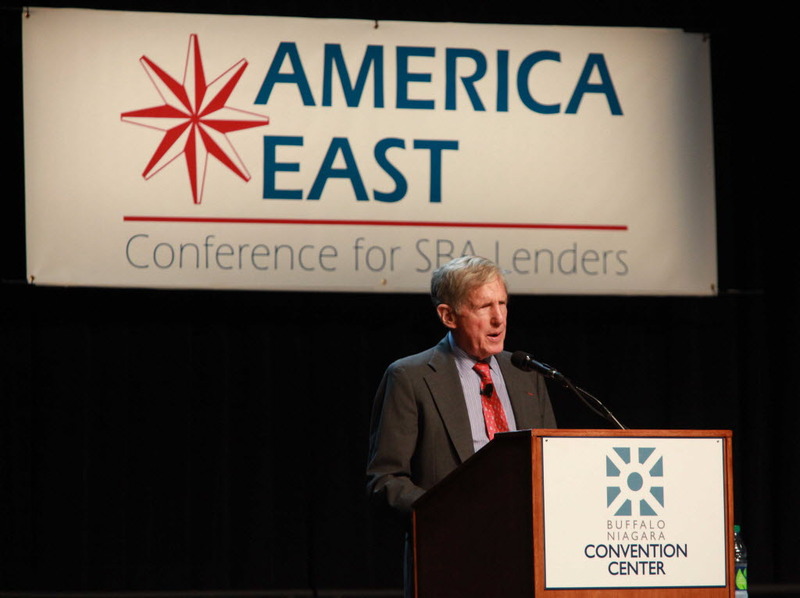 Robert G. Wilmers, chairman and chief executive officer of M&T Bank, addressed attendees of the America East Conference for SBA lenders Wednesday. In his lunchtime speech, he told Small Business Administration lenders they are an important piece of the economic recovery. In order to get small businesses thriving and creating jobs, they bankers have to regain the trust they lost during the financial crisis and reach out to their communities, letting them know the loan window is open. Tops Friendly Markets opened a new fueling station at its Hamburg store at 4250 McKinley Parkway in Amherst. Attached to the gas station is a walk-in Tops Xpress convenience store, which has a small assortment of items for sale, including prepared foods and lottery tickets. The company is aggressively seeking to expand its fuel offering, which works in conjunction with its gas bonus points program where customers can earn points toward discounted fuel. It is the company's 27th location in Western New York and 40th overall.